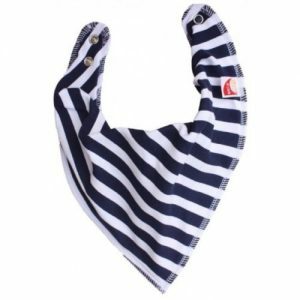 DryBibs bandana bibs are soft and comfortable bandana baby bibs. 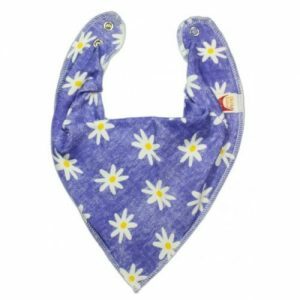 Ideal for babies that dribble a lot, for during teething, or who ‘spit up’ some milk after feeding. A unique combination of cotton and fleece ensures that the outer cotton layer absorbs wetness whilst the fleece under-layer acts as a barrier, preventing the clothing from becoming wet. 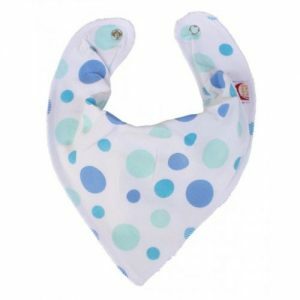 The ‘tunnel’ fleece disperses the wetness, creates airflow and allows moisture to evaporate so the bib dries quickly. They fasten behind the neck with nickel free poppers. 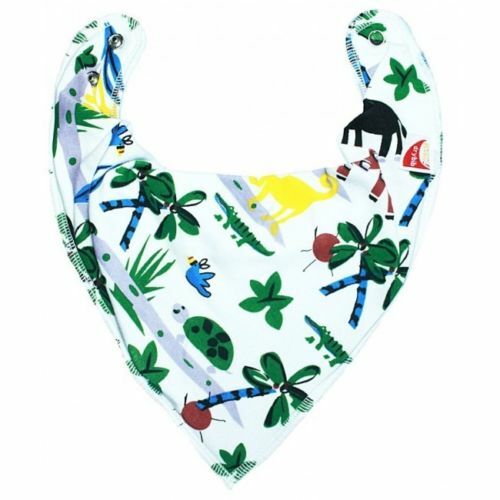 These bibs are certainly baby-kind, but how are these bibs eco-friendly you might ask? Well ask any mum who has a dribbling baby about the washing created by changing baby’s clothing several times a day!